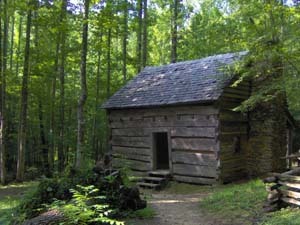 The Great Smoky Mountain National Park is the anchor of Sevier County. The park hosts over 9 million visitors on average per year making it one of the most visited National Parks in the US. There is no entrance fee to the park, so it is an ideal to place for families on a budget. There are over 800 miles of hiking trails ranging from paved for beginners to the rugged for expert level hikers. Throughout the National Park you will find majestic waterfalls, wildlife, and spectacular wildflower species. The park offers endless possibilities for new experiences whether you are trying camping for the first time or learning to fly fish there is always something to explore in this ever changing landscape. There is no place like the Smoky Mountains to immerse yourself in nature. 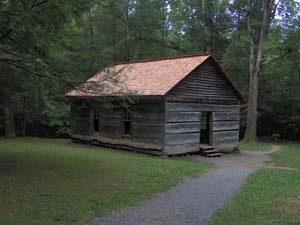 Mayna Avent (1865-1959) was a local Tennessee artist who used the cabin for her summer studio. Her works are at the Smithsonian Institute’s National Portrait Gallery. 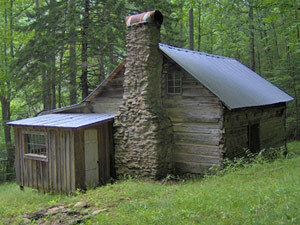 Established by the Little River Lumber Company in 1908. 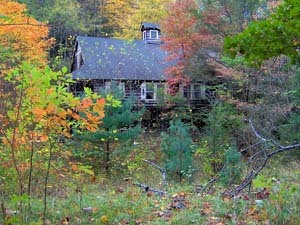 This area has a clubhouse, cottages and outbuildings. The school was built in 1882 and open until 1935.